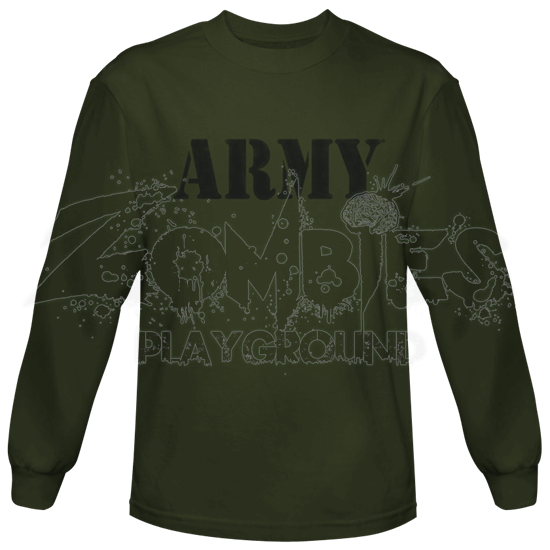 If your morning PT starts to get a little chilly then layer up with the classic Green Army Long Sleeve T-Shirt. This reliable and comfortable shirt is ready for any real life or training scenario you can put it through. This bold stamp lettering design makes this an instantly recognizable military long sleeve shirt. 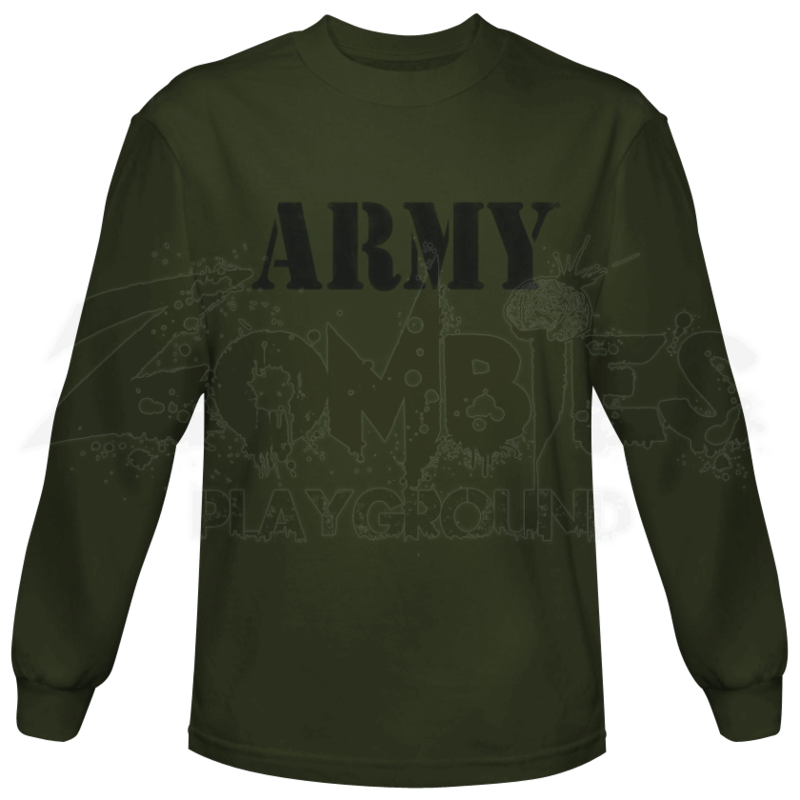 The Green U.S. Army Long Sleeve Shirt is made from high quality cotton and is great for everyday wear.